Skilled craftsmen, strict quality control and attention to detail allow Hydro Carbide to manufacture intricate tungsten carbide shapes. Hydro Carbide has a long history of producing complicated geometries to exact tolerances. Modern metal making processes, special machine tools, a state-of-the-art laboratory, the latest measuring devices, quality control and well trained technicians add up to superior products. 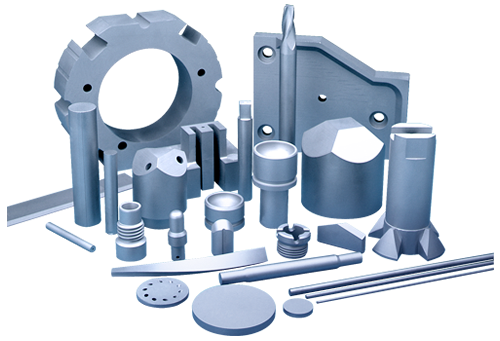 Our staff is ready to assist customers in all phases of component design to take advantage of tungsten carbide’s unique properties.